In November 1911 a Swiss race car driver and automotive engineer, Louis Chevrolet co-founded the company and thus named it Chevrolet Motor Company in Detroit. 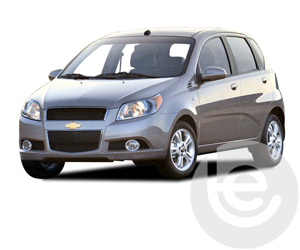 We supply and fit tow bars from the Chevrolet Aveo to the Chevrolet Trax. We stock both fixed and detachable towbars including the flange style and also the swan neck towbars. 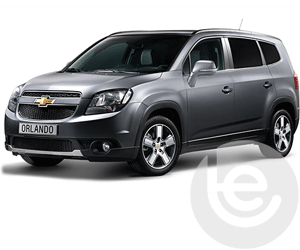 One of our more popular Chevrolet vehicles is the Chevrolet Captiva. We supply and fit towbars for vehicles from the 2007 model to the present model. 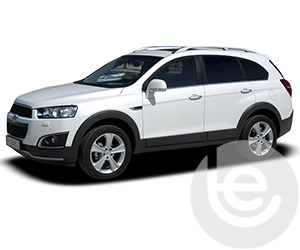 The Captiva is a front wheel or all-wheel drive SUV with a four-cylinder engine which makes it perfect for towing. The new Chevrolet Cruze and Cruze Hatchback models receive a new exterior design for 2018, starting with the front grille. 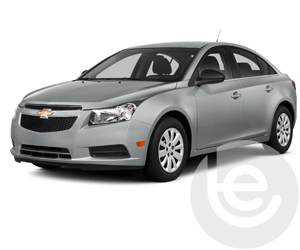 The engines and transmissions are the same as the previous models, which makes this vehicle great for towing. 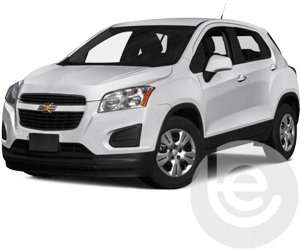 The Chevrolet Trax is a four-door small SUV which is comparable in size to a super mini, we have all towbars available from the 2013 model to present. The Chevrolet Orlando is a five-door, seven-seat compact MPV manufactured by GM Korea under the Chevrolet division for world-wide markets. It was introduced as a concept vehicle at the 2008 Paris Motor Show. Towbars for the 2007 model to present. 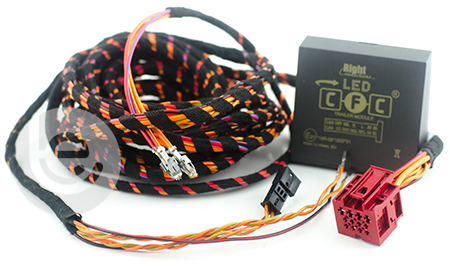 We stock the full range from the fixed to the detachable towbars in both Flange and Swan Neck Towbars. Our experts towbar fitters come to you at home or at work, at a time that suits you. Click below to see our range of towbars. 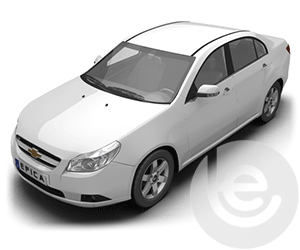 To find the towbar fitting price for your Chevrolet, simply select your model below. We are experts in our field and the price you see for your Chevrolet tow bar is the complete price that you pay for the towbar, towing electrics and most importantly the complete installation. All our Chevrolet towbars are 100% guaranteed and are installed by one of our fully trained technicians, with full technical support and our helpful office staff we are the number one company to install your towbar. Our gallery of Chevrolet installations shows the wide range of recent installations. 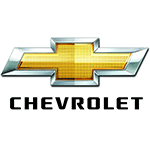 Browse our range of Chevrolet towbars and towing electrics for your car. On Facebook? You can view a gallery of towbars fitted to Chevrolet cars here. Our Facebook site showcases a range of Chevrolet Towbar fittings for all Chevrolet models, which we have fitted to in the past. This functionality extends to the tow bar wiring which allows Chevrolet’s built in safety features activated, Trailer Stability Control, Parking aids are disabled while towing to work seamlessly with your trailer or caravan attached. Why choose Towbar Express for your Chevrolet towbar installation?